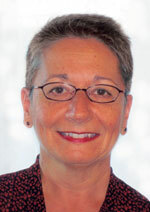 Angèle Sancho Passe, MA, is an early childhood education consultant and instructor with more than 30 years of experience and an expert in working with programs to develop kindergarten readiness plans and teach dual-language learners. She is a frequent presenter at conferences and a member of the governing board for the National Association for the Education of Young Children. Angèle is the author of Evaluating and Supporting Early Childhood Teachers, Dual-Language Learners, and Is Everybody Ready for Kindergarten?. She holds a bachelor's degree in child psychology and family social science and a master's degree in family education. 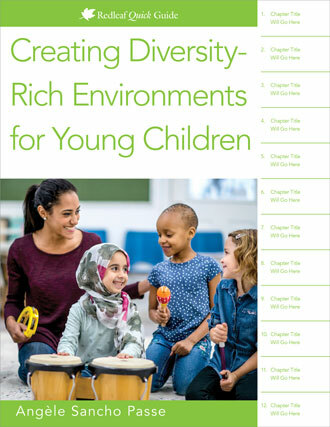 An easy-to-use guide that shows how early childhood professionals can create a positive and inclusive environment for children of all cultures. There's a lot of conversation in the early childhood community on evaluating teachers to improve their performance. Raising the quality of early care and education is a priority for policymakers and practitioners on local, state, and federal levels. As a result, much attention is being focused on early childhood educators to ensure that they do a good—and better—job teaching young children. 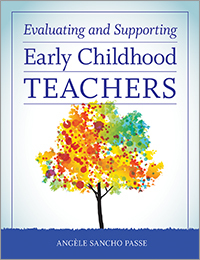 This book provides accessible information, guidance, techniques, and tools to aid you—whether you are a director, coach, principal, or hold another leadership role—as you evaluate and support teachers in a way that encourages and enables them to do their best work with children. Prepare children and their families for the significant and exciting milestone of kindergarten. Is Everybody Ready for Kindergarten? is filled with practical advice, activities, planning tools, and reproducible checklists and handouts to use as you work with children and their families. I'm Going to Kindergarten! is a workbook that engages children as they prepare to transition into a new school experience. It addresses cognitive and social-emotional topics and has space for children's own words, art, and photographs. Brief conversation prompts to interact with the child and a lesson plan with four different ways to use the workbook are also provided. This set includes one copy of Is Everybody Ready for Kindergarten? and one pack of I'm Going to Kindergarten! workbooks (five workbooks and one lesson plan sheet).